Firefox is a browser designed for a large variety of systems and even meant to run on really old ones. This brings along the conflict of improved performance on newer systems and backwards compatibility. Since Mozilla itself considers the latter more important, other third party developers are providing forks of Firefox that concentrate on effectiveness on newer, including 64 bit, systems. 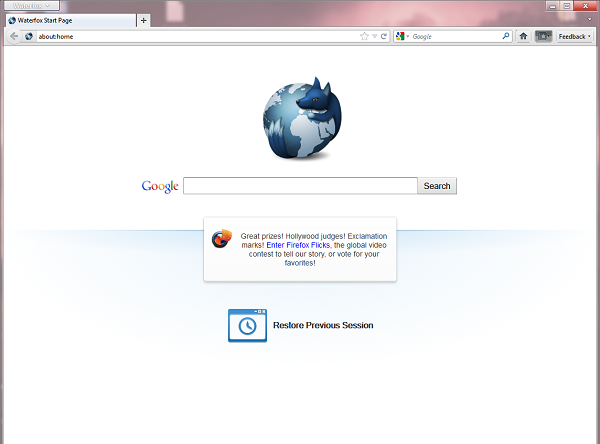 Waterfox is project based on Firefox and made specifically for 64 bit systems with Windows installed. Its main goal is to improve speed and performance on capable systems. The major plugins such as Flash, Java and Silverlight are all available as 64 bit versions while all add-ons and themes working with Firefox are also compatible with Waterfox. Waterfox uses the same profiles as Firefox - meaning you don't have to re-enter passwords and such, but also cannot open both programs at once. 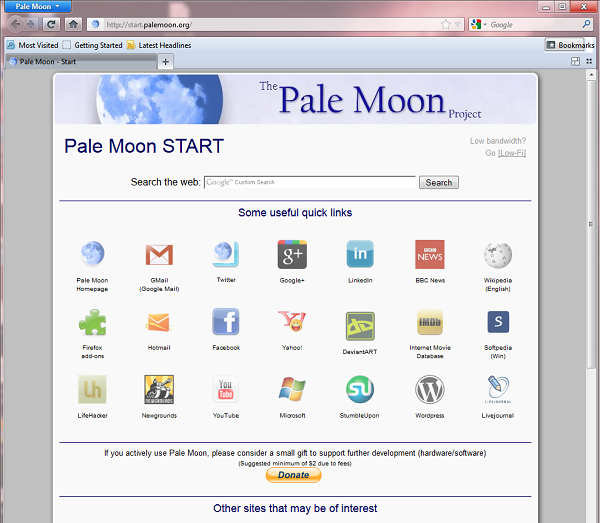 The Pale Moon project is maintained by a single person and is also designed to boost speed on newer Windows systems, cutting some minor functionality of Firefox away and being available as 64 bit version. It does not pick up Firefox' profiles automatically but does a tool to do so, which is provided on the homepage however. From my personal tests Pale Moon consumes only half of the RAM Fire- and Waterfox needed.